The housing fitted around the compressor impeller and turbine collect and direct the gas flow through the wheels as they spin. 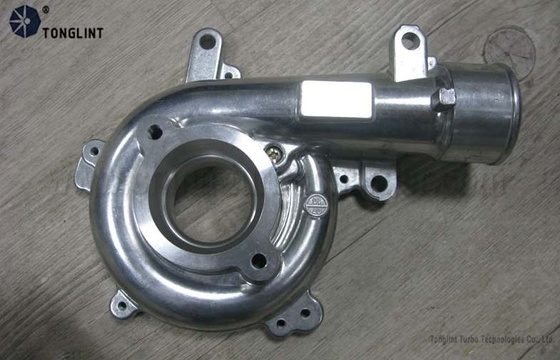 The size and shape can dictate some performance characteristics of the overall turbocharger. Often the same basic turbochargerassembly will be available from the manufacturer with multiple housing choices for the turbine and sometimes the compressor cover as well. This allows the designer of the engine system to tailor the compromises between performance, response, and efficiency to application or preference. Twin-scroll designs have two valve-operated exhaust gas inlets, a smaller sharper angled one for quick response and a larger less angled one for peak performance. 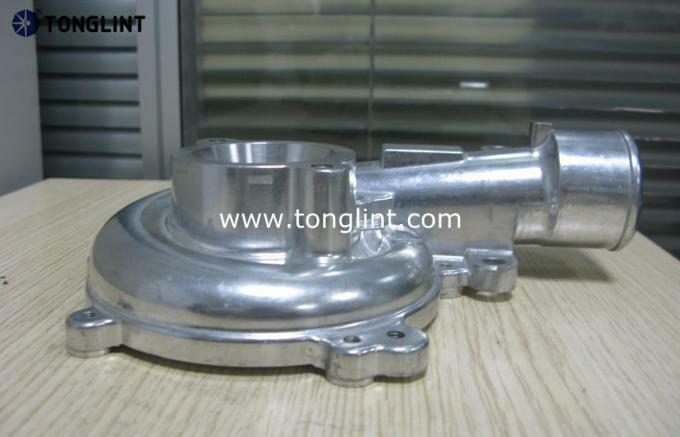 Tonglint can design, process and produce compressor housings per clients' drawings or samples. For clients in need of compressor housings, it is strongly recommended to provide us the model and assembly no. of products. If you have some special requirements for a certain model, please specify your requests and offer the technical parameters. Tonglint has more than 13 years' experience in developing and manufacturing hundreds of models of products for both aftermarket and OEM. 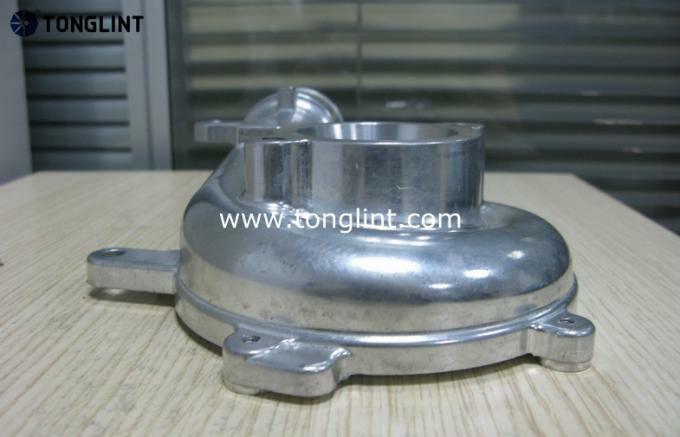 Since Tonglint has its own industry chain of turbo products, the cost of all the turbo spare parts can be controlled by us, to meet all the customers' demands.